If you're looking for the ideal location for a family vacation, then take a deep breath and relax...you've come to the right place. 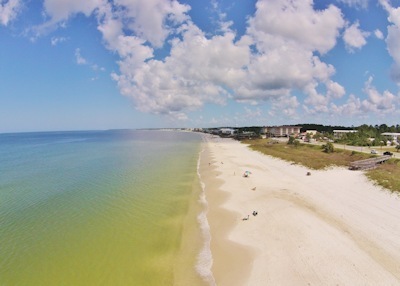 Mexico Beach, Florida is just what you're looking for. ...you name it...water sports are what Mexico Beach is all about! This family vacation destination offers the best that a Florida vacation can offer, without the crowds that have become all too commonplace at other Florida locations. We like to call this area "The Quiet Alternative". But although the pace is slower, and the crowds smaller, there's still lots to do! 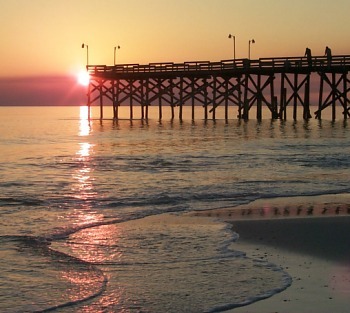 Harmon Realty Vacation Rentals offers a great selection of beachfront vacation rental homes, townhouses and condos in Mexico Beach, Florida. The beaches at Mexico Beach are some of the safest in Florida. Mexico Beach and the surrounding area boasts a number of great restaurants, many of which offer fresh seafood and an incredible view.